While getting bombarded with life size teddy bears, roses and candy grams from men in our lives is sweet, there’s nothing like showing appreciation for your irreplaceable gal pals. We’re so glad that Amy Poehler shone a light on Galentine’s Day so that we can remind our true soulmates how much we love them. What does your best gal need more of in her life? 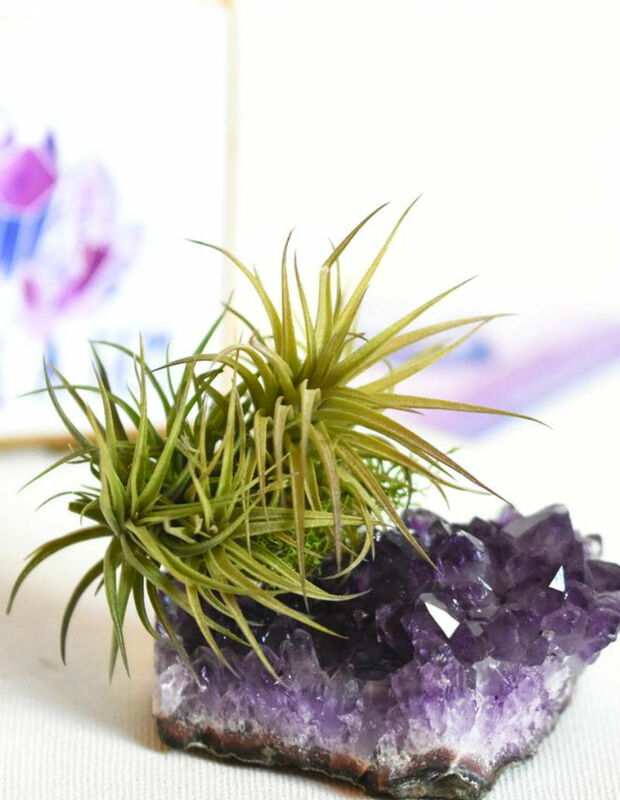 Purified air, a sense of responsibility, and good juju from crystals. This thoughtful gift encompasses all of those elements. Sometimes, us ladies just need a little boost remind us that not Wonder Women wear capes. 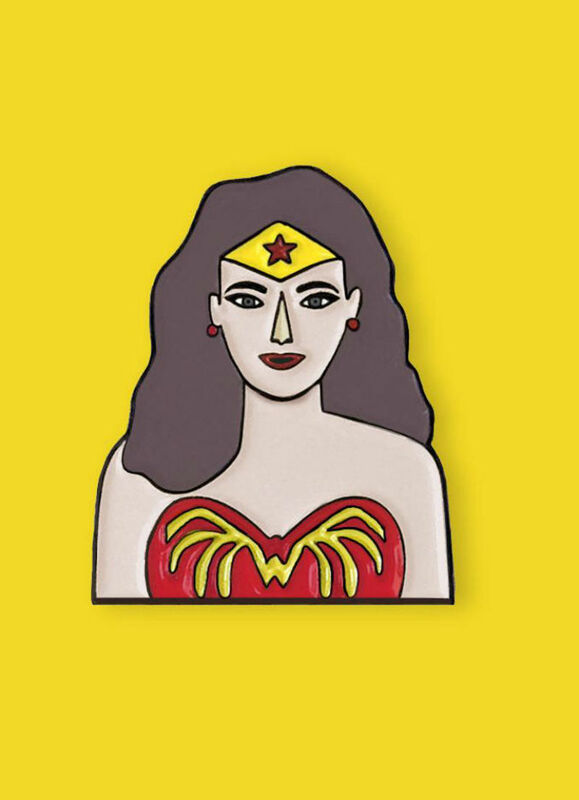 This brooch reminds your besties that they don’t need a man to swoop in and save them from distress – they’re perfectly capable all on their own. 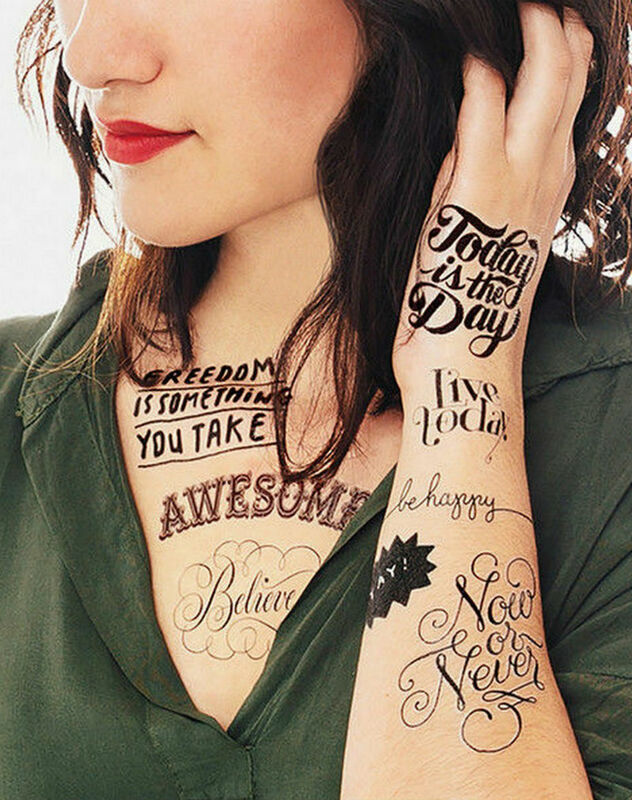 Maybe the two of your aren’t drunk enough to go for the real thing, but this is a sweet and semi permanent way for your homegirls to feel lifted up and inspired through even the worst case of the Mondays. Every girl with a sassy edge needs to invest in this book, and then buy another copy for their best friends immediately. 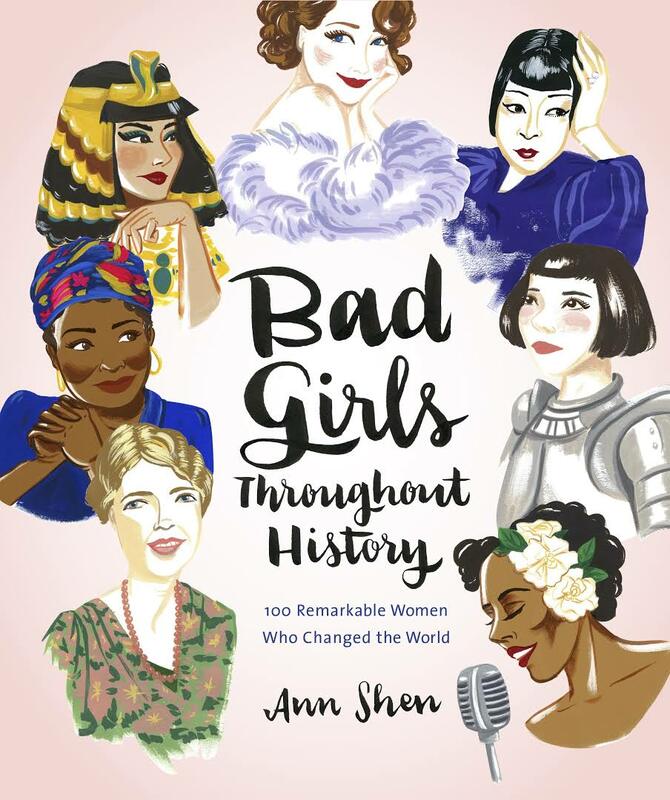 This should be at the top of every book club’s list, and reminds us of our own power. 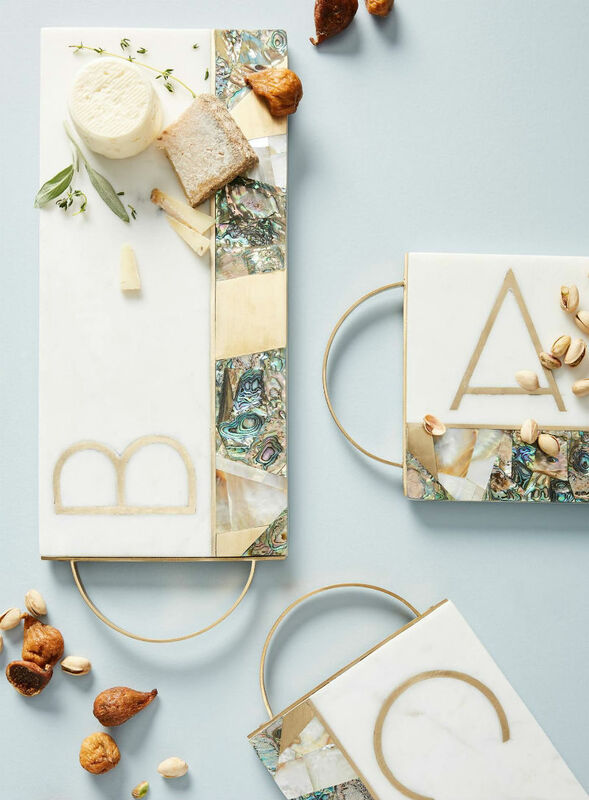 A chic cheese board that has her initials on it and will never make you feel shame about over-indulging in cheese, instead turning it into a celebration of self love. Plus, it makes you look fancy on the ‘gram instead of just a regular ol’ cheesemonger. 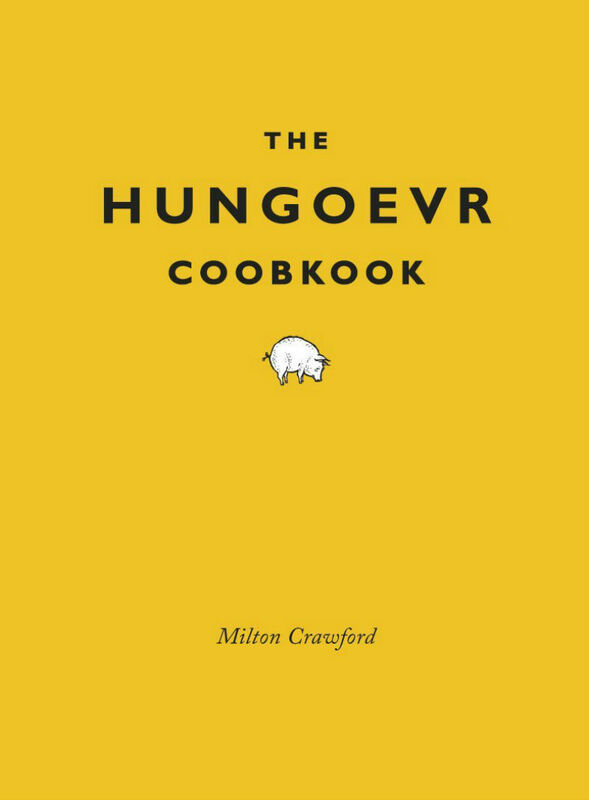 Whether you have an introverted friend who loves to stay in and get wine wasted, or one that drag you out to do shots on a weekday, this cookbook will guide them through the new morning with its scrumptious and creative recipes. 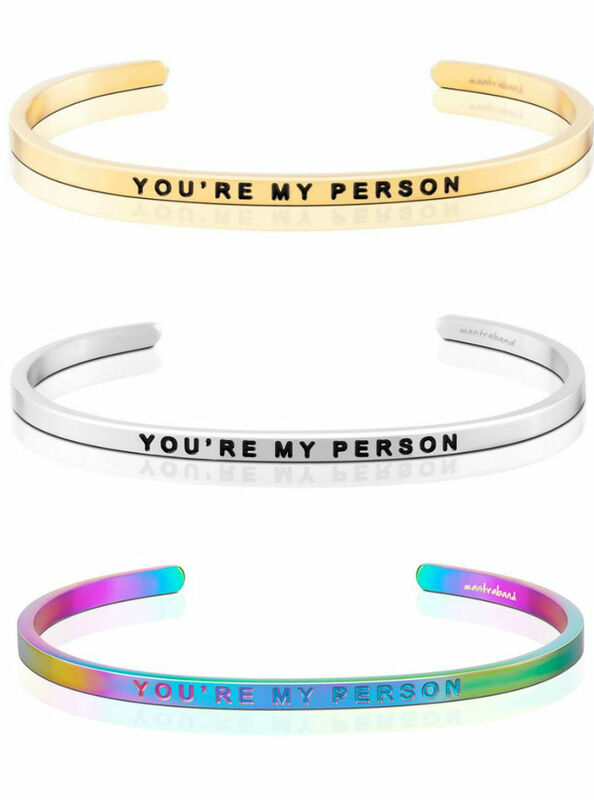 Made famous from the ultimate friendship between Meredith and Sandra Oh on Grey’s Anatomy, even those who haven’t seen the medical drama will have trouble not tearing up when they receive this unusual friendship bracelet. Women are very used to venting to their friends, and being vented to. Headaches and stress come on the regular with life, but chatting with our girls helps. 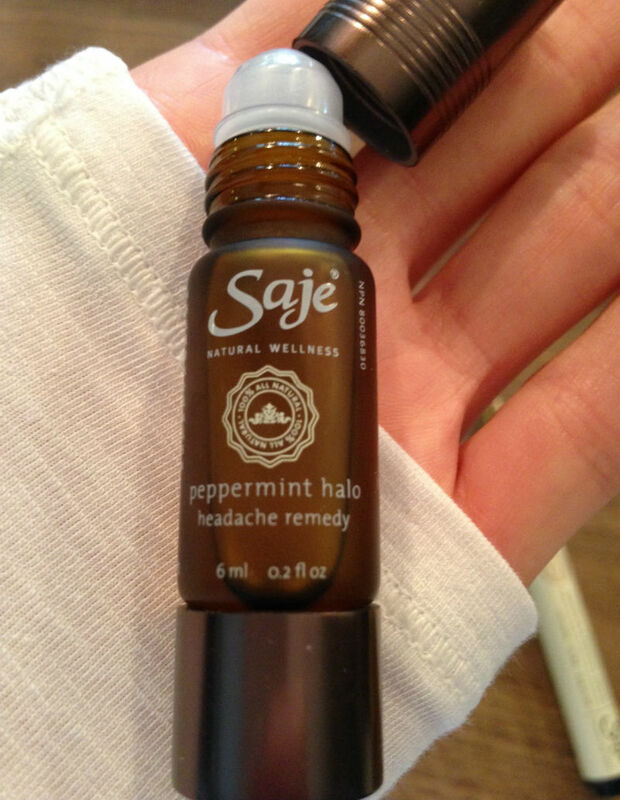 Luckily, so does this headache and stress relief roll-on oil with rosemary, peppermint, and lavender essential oils. A luscious gift to keep her clean in a pretty way that doubles as vanity or shelf decor in the bathroom. 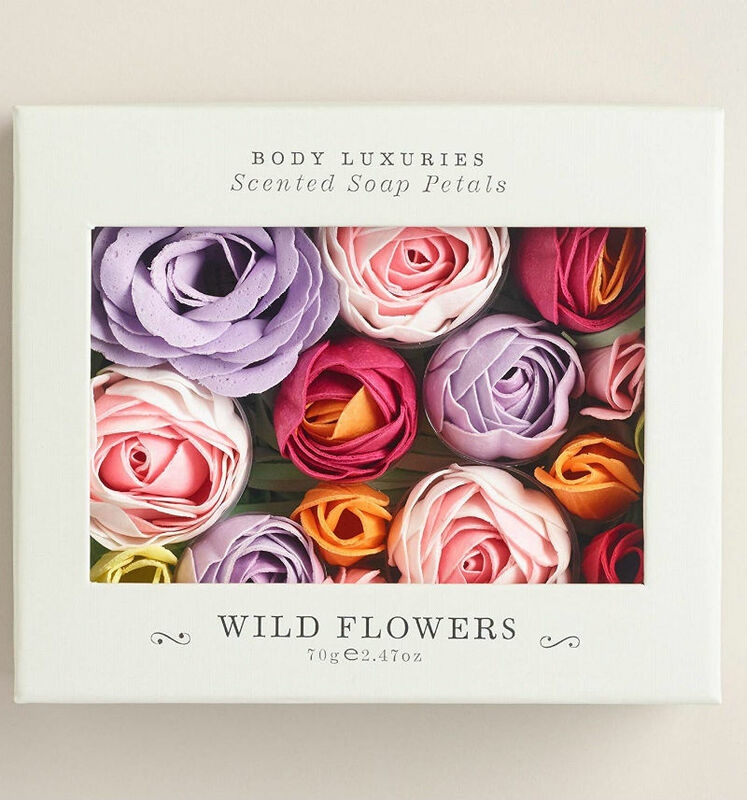 They’re shaped realistically like rosebuds, and are versatile for hand washing (tear off a couple of petals) body washing, or just aesthetics. 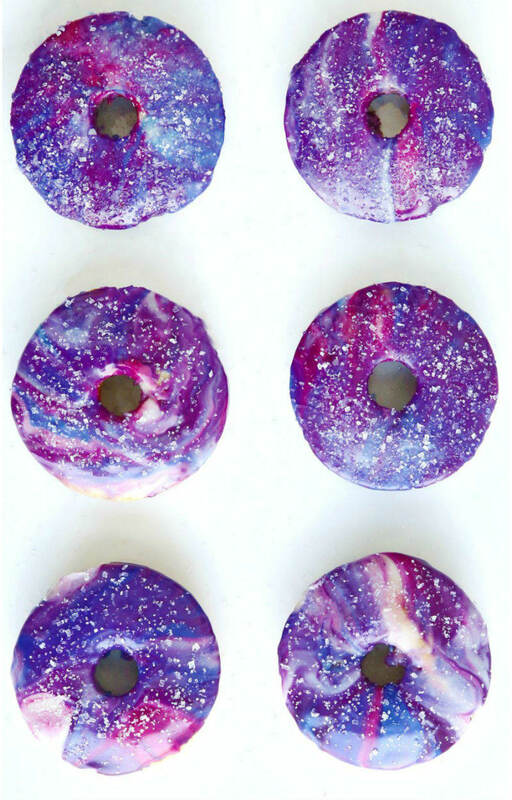 Coming in at under 20 bucks, this allows both of you to participate in messy kitchen adventures as you attempt to make those Pinterest perfect galaxy donuts that are viral on the ‘gram. The result might not be cute, but it’s the thought (and the fun) that counts!